Engagement parties are a great way to announce your engagement to the world. 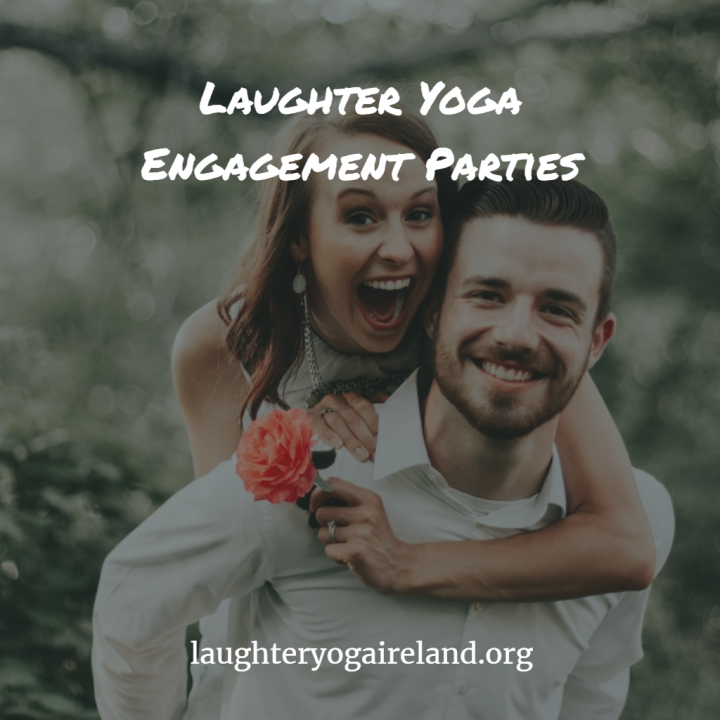 In addition, they’re an excellent opportunity for your families and friends to get to know each other and here the social benefits of laughter yoga makes a great ice breaker. Engagement parties are usually scheduled within a couple of months of the engagement. There are no hard-set rules about when an engagement party must occur. There are a wide variety of gifts for an engagement party. The party should provide an opportunity for friends and family to celebrate the engagement together. Even though, traditionally the parents of the bride host the engagement party, it can be hosted by anyone close to the bride and groom. The location of the party is insignificant. A friend’s house the parents’ home are both popular choices. 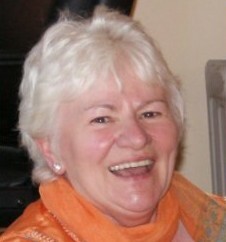 It is quite common for the bride and groom to host. Both sets of parents could throw a party together for the bride and groom. You should invite anyone that’s important to you, friends, family, coworkers, and school friends. Engagement parties are informal events. The food is usually finger food, or something simple. It is not unusual to have engagement parties held at restaurants. It is not advisable to introduce the parents for the first time to each other. It would be best to choose a more intimate occasion when only the parents and bride and groom are present. A pre-engagement dinner might the perfect solution to introduce your parents to each other. While engagement parties are fun, they can be expensive. They are more advisable for couples with long engagement; it may be awkward to have an engagement party only a few months before the wedding. You shouldn’t expect gifts as etiquette does not dictate that guests should bring them. The engagement party provides a good opportunity to start thinking about gift registry. After the party, don’t forget to send thank you notes!